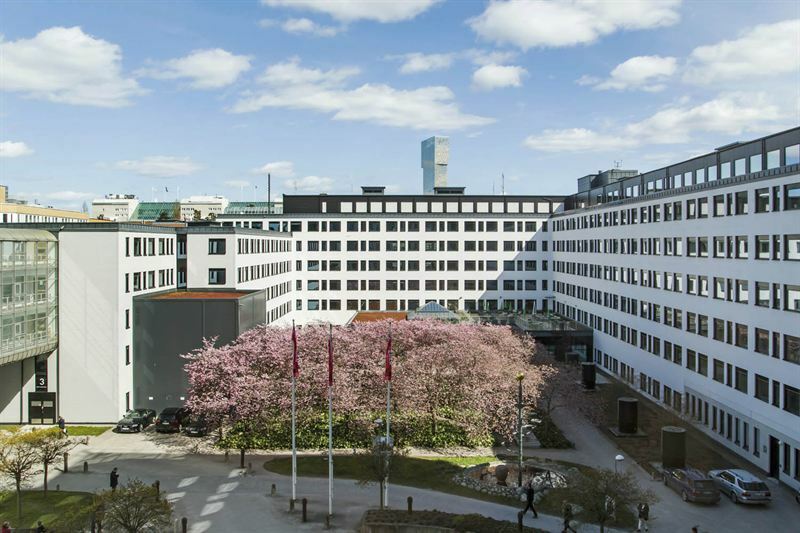 Kungsleden took possession of five properties in Kista Science City between March and September 2015. These properties are part of Kungsleden’s Kista Cluster with a total leasable area of 150,000 sqm. During the nine months since Kungsleden took possession of the properties 9,000 sqm have been leased to new tenants. Focused leasing efforts combined with a strong demand for modern office premises in Kista Science City are part of the success. Kungsleden AB (publ) has during 2015 established a solid presence in Kista Science City with a new cluster of 150,000 sqm modern office space. Kungsleden is currently the third largest commercial property owner in Kista Science City. As of March 2015, lease agreements have been signed with 15 new tenants with a combined space of 9,000 sqm. Among the tenants are Regus, Zoo Support Scandinavia AB, Synoptik, Permobil, Climeon AB and Lernia. We want to wish our new tenants welcome. “It is of course very encouraging that we during a period of nine months have managed to lease 9,000 sqm in a competitive market. We believe that our success partly relates to the fact that our properties, with Kista One leading the way, have attractive locations in Kista with modern and functional premises matching our customers’ needs. But also because we have a professional team located in Kista who know both our customers and the market” says Diana Eriksson, Asset Manager Kista. The information was provided for public release on 11 February 2016 at 07:00 a.m.